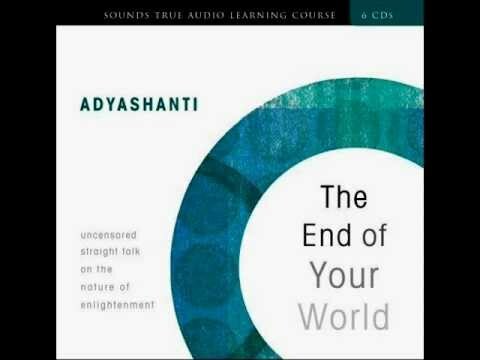 Adyashanti shares some wisdom in describing as best as possible with words the nature of ONE pure Awareness as the center of our being. 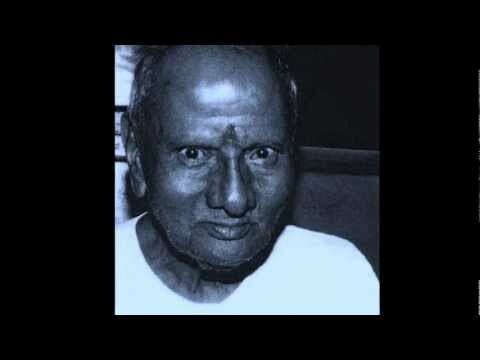 What is this thing called “self”? 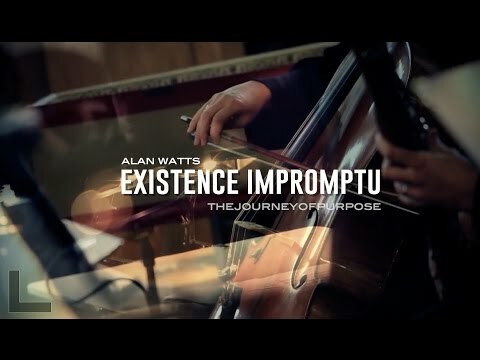 Does it actually exist? 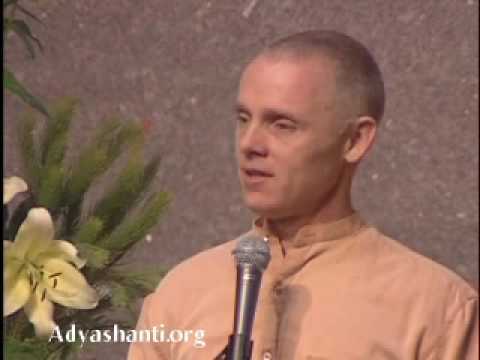 In this deeply penetrating satsang on the central teaching of the Buddha, Adyashanti invites a direct investigation and experience of who we are. 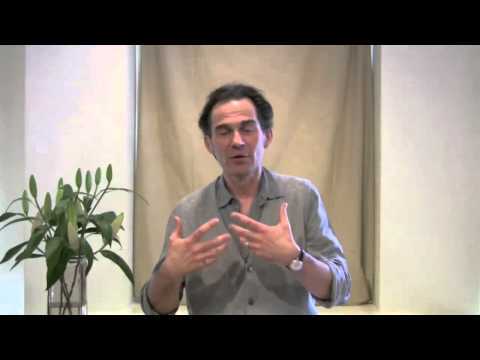 This video may only be 5 minutes long, but it contains amazing truth from Rupert Spira in helping us to understand the one we call “I”. 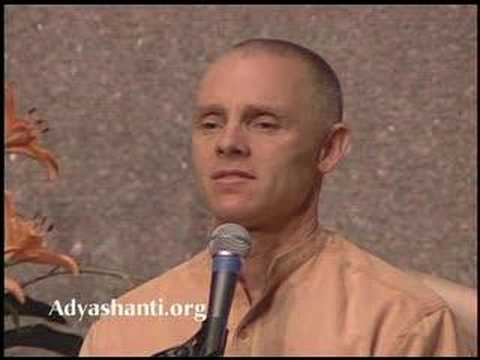 In this short 4 minute video, Adyashanti speaks on the fact that the Ego can’t outsmart the Ego and escape itself. 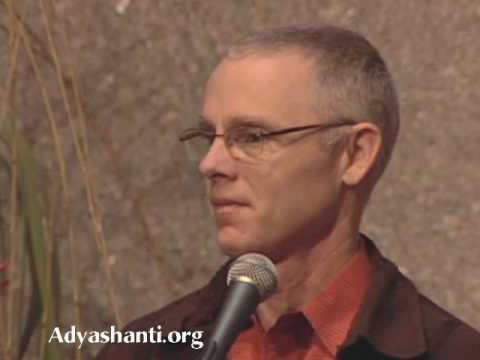 The only way to render the ego powerless is to surrender everything because the ego lives on struggle. 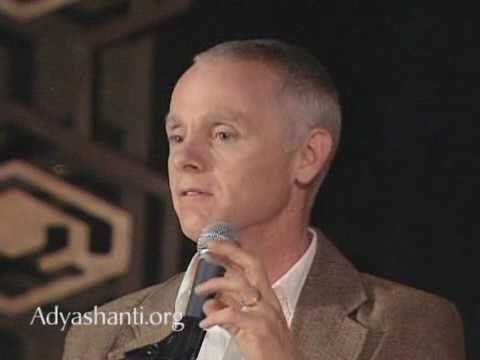 In this video, Adyashanti shows that the shift from just understanding to full realization is through experience and begins with a stillness of mind. 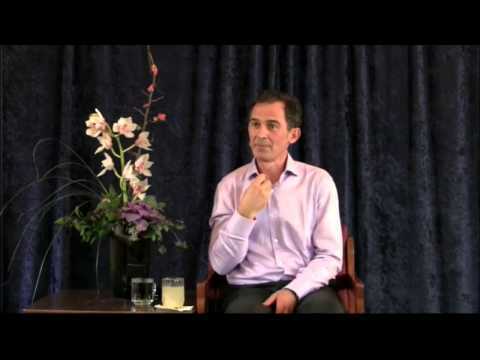 In this 10 minute video, Rupert explains that once the “self” is realized, there is no need to try to stop the attention from going out because it is realized that the attention is always operating from the source and never really leaves home. 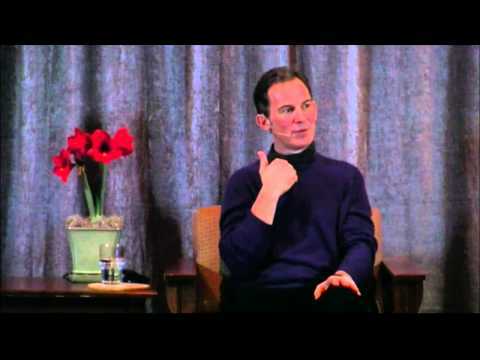 In this super interesting video, Rupert helps us realize that Awareness is not located in the body alone. 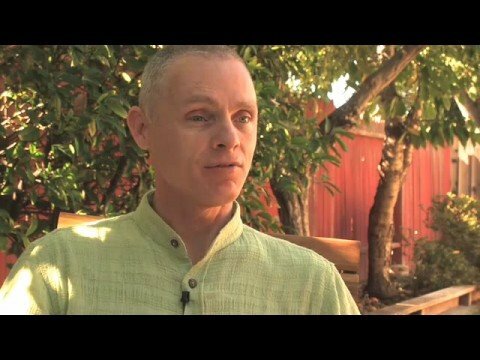 Adyashanti explains that according to his experience the idea that “Enlightenment is Rare” is only a myth. 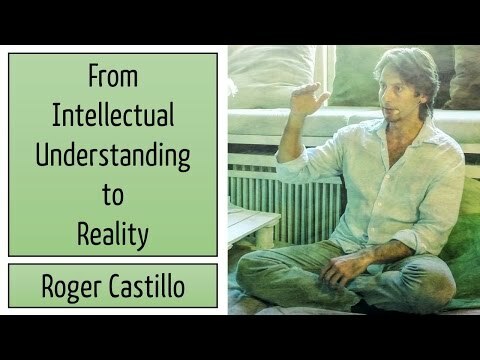 Since most that are realized don’t become teachers, it makes it seem like it might be rare because we never know about them. 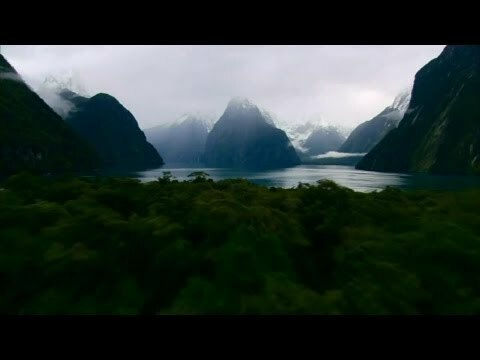 But he says he has met hundreds of them. Adyashanti explains that “Awakening” is about awakening FROM the dream of “me”. 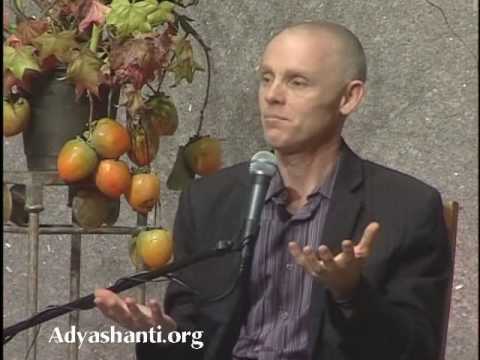 In this 11 minute video Adyashanti explains that as ego begins to disappear, the personality remains and can create a sense of disorientation as the old patterns of self-centered desires fall away. 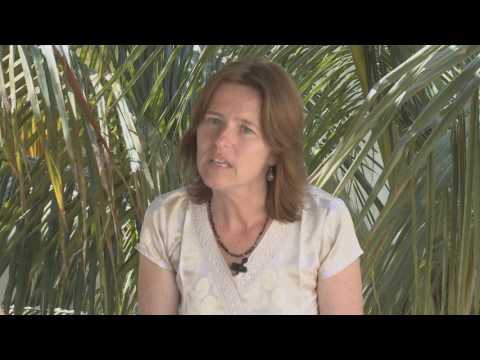 Adyanshanti explains that awareness is about being and not doing. 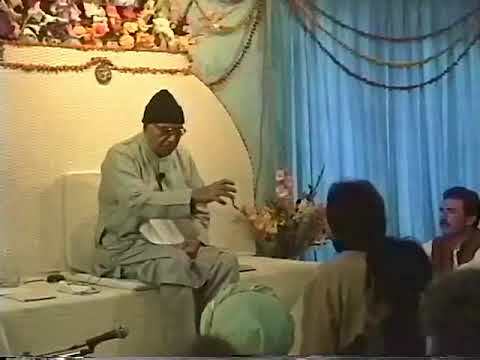 Everything that has to do with “doing” is of the ego. 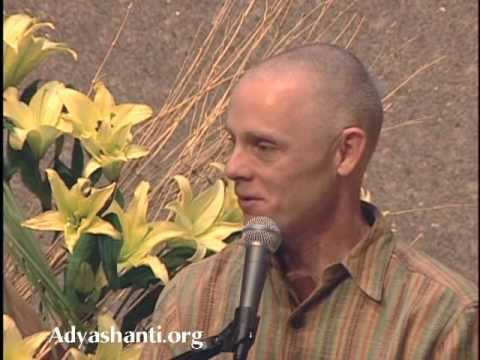 In this very short 4 minute video, Adyashanti shares with us some wisdom on futility of struggle. 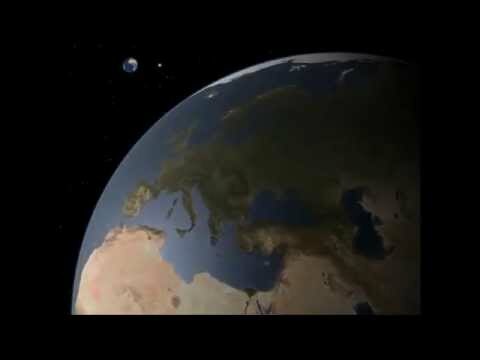 The ending of this video is very funny and yet so very true. 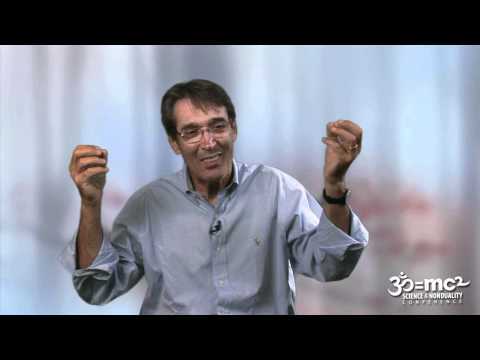 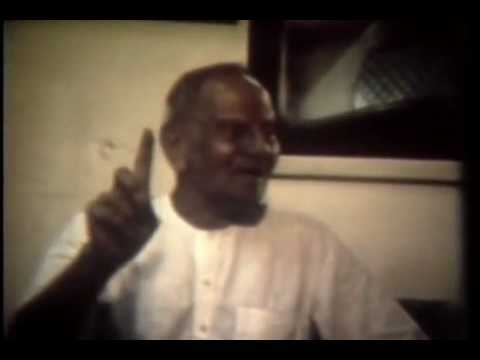 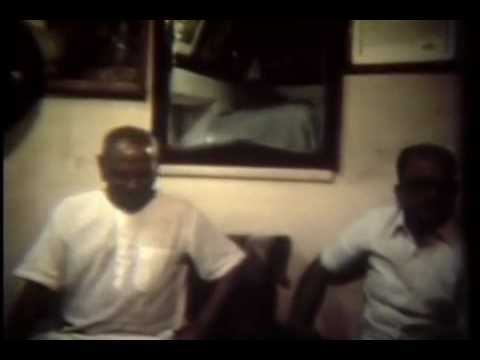 In this extremely short video, Francis Lucille speaks on the true nature of happiness. 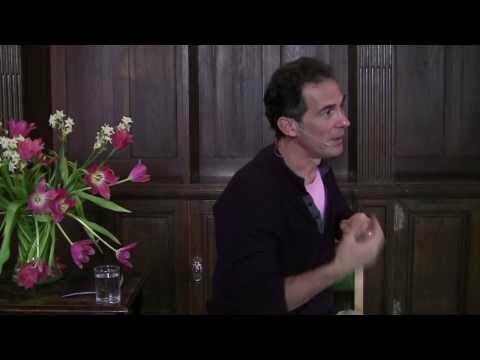 This superb 11 minute video from Rupert Spira explains as clearly as possible using words how thought is ALWAYS describing what has already past or projecting in the future. 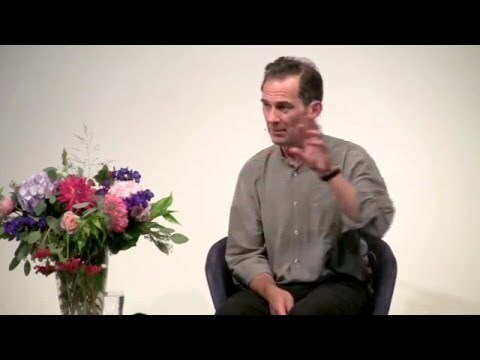 Thought is an after effect and therefor can NEVER be about now. 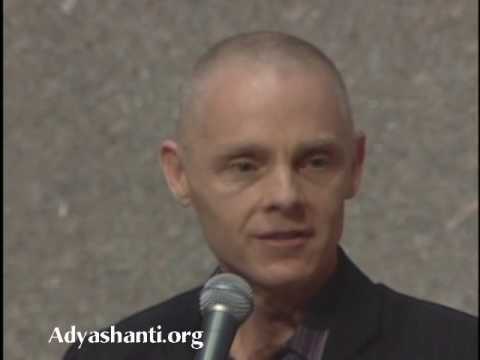 In this short 3 minute video, Adyashanti describes how the development of the ego is a natural part of the development of the human psyche. 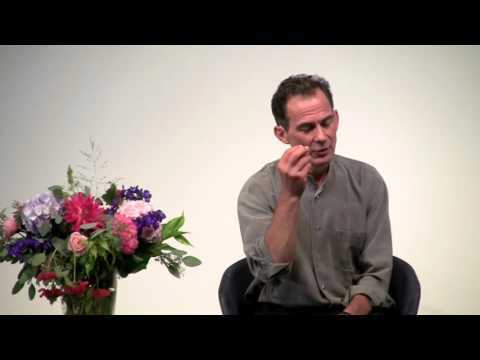 This short 5 minute video from Rupert Spira clearly demonstrates that in a world of duality (the physical world), the ego is not a mistake.